Hygienic design vertical packaging machine (VFFS) with easy change of forming tube. 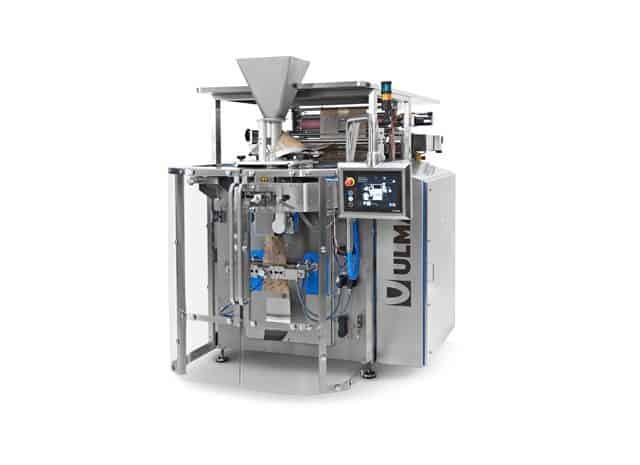 Designed for continuous packing at high production speeds. ULMA’s new family of vertical machines has been devised with and for customers. The optimised work performance and new features of the machine help to obtain the best production rates with the highest quality container. Hygienic design, prepared for harsh environments and demanding cleaning processes. machine manuals, videos, driver download…).